Open Good Friday – Margaret Grant Pool! 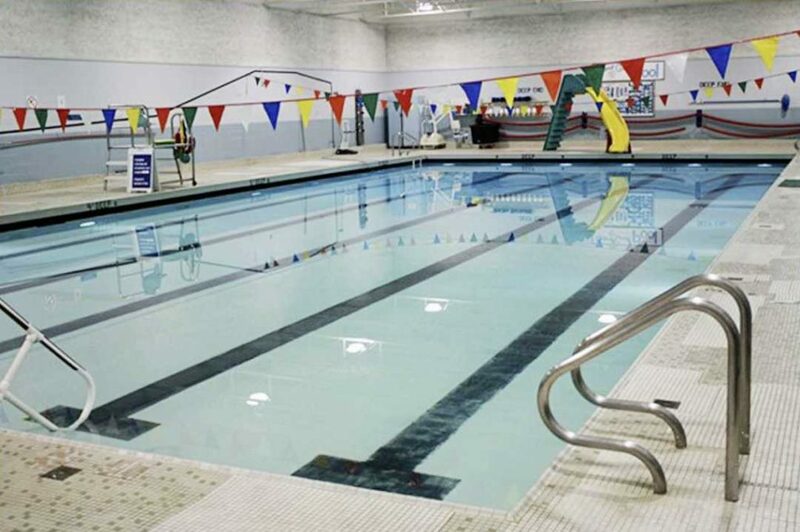 Please share this message that Margaret Grant Pool – 685 Dalhousie Dr – WILL BE OPEN on Good Friday, March 30th from 1-5 pm. Please Note: This will be a Public Swim set up, so there will not be a lap lane made available as it compromises the safety of the children. City staff believe there is no demand to use the pool on holidays as it is often not open – I and others believe there is a demand to use the pool – and it just has to be open! I have made special arrangement to have the pool OPEN on GOOD FRIDAY – and hope as many people as possible will come out to use it! I know there is a huge demand to use the pool as we have such a shortage of timeslots and availability for the general public. Please come out to Margaret Grant Pool for a swim on Friday!